"Jobsupport helps me to learn my job, I like my tasks, I like working as a team"
Jobsupport works with employers to solve problems with routine or repetitive tasks. 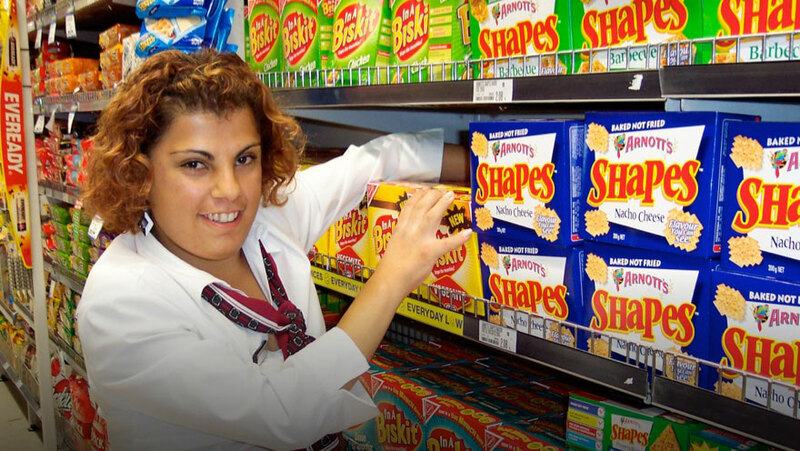 Finding solutions allows employers to give someone with intellectual disability ‘a go’ in employment and provides a mutual benefit for the business and the employee. Recruitment, job placement, job training and ongoing support is provided for the life of the job and at no cost to employers or employees. Jobsupport is the highest performing Disability Employment Service for people with intellectual disability in Australia. Jobsupport has over 30 years of experience across a large range of industries including retail, food service, clerical, aged care and education. Jobsupport currently supports 630 employers and 790 employees with significant intellectual disability. Jobsupport has offices in Sydney, Melbourne and Brisbane with 137 highly skilled staff. Jobsupport represents a low risk for employers: Each job is carefully matched to a suitable jobseeker to ensure high retention and satisfaction, each employee is trained to agreed expectations and retained beyond probation only if expectations are met, and indefinite on-the-job support is provided for the employer and employee. All of Jobsupport’s services are rated 5-stars by the Commonwealth government. 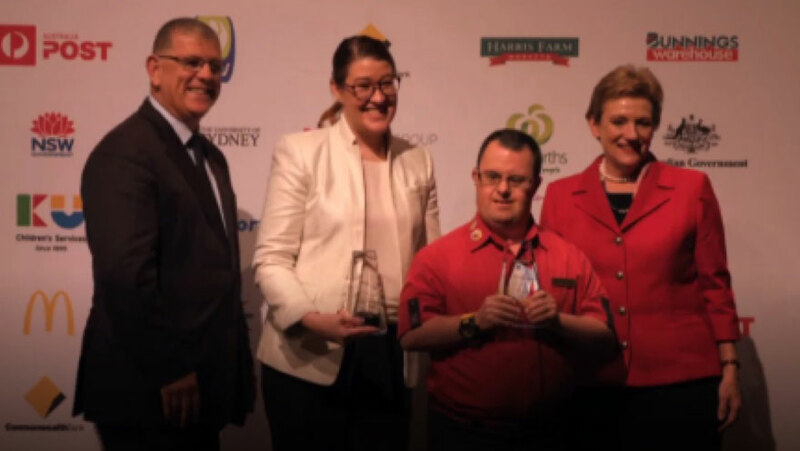 A Commonwealth 5-star rating is the highest rating, it recognises employment outcomes of 40% or more above the national average for all Disability Employment Services (DES). 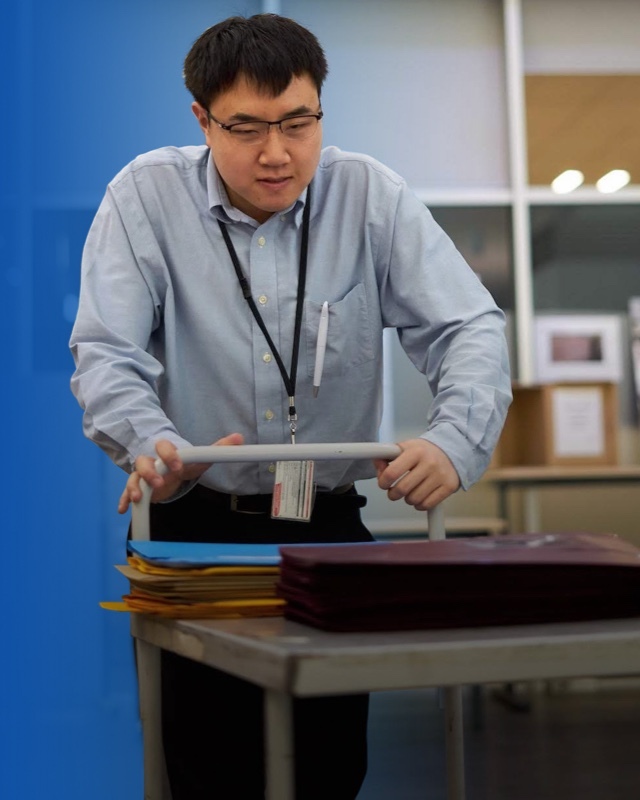 Jobsupport undertakes a thorough and quality tested process to match a person with an intellectual disability to a job that is right for him or her, and right for your business. A detailed job analysis is key to a successful job match. 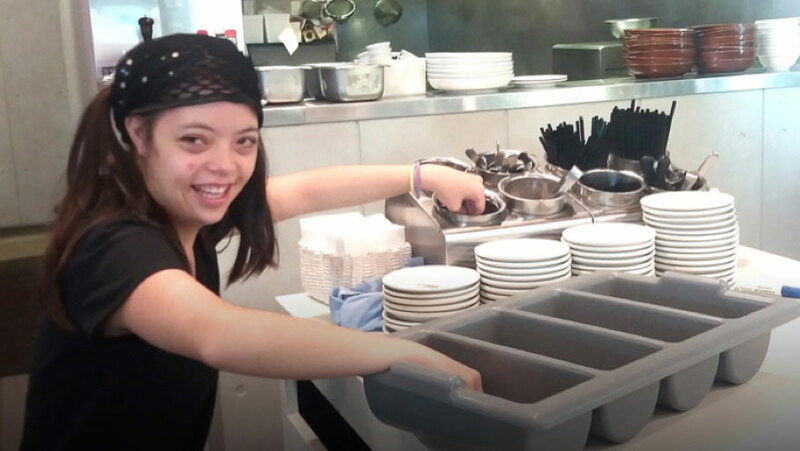 Jobsupport works with employers to identify suitable job tasks to customise a job that suits the person with intellectual disability and meets a genuine need for the employer. A detailed job analysis includes determining the quality, productivity and work health and safety requirements of the job. Each customised job is documented using a Support Agreement that Jobsupport develops in consultation with the employer. People with intellectual disability do not perform well at interviews. Instead of an interview, Jobsupport provides on-site training during the probation period and the employer only employs if the agreed performance standards are met. Jobsupport provides one-to-one on site job training. Each training is individualised and typically takes 4 to 6 weeks. Training is based on the Support Agreement which details the required tasks, the quality and productivity standards required for each task, the level of supervision available, and any work health and safety considerations. Jobsupport provides ongoing support to ensure that the placement continues to work well for both the client and the employer. This support is indefinite (i.e. for the life of the job) and includes monitoring the employee’s performance to ensure standards are maintained. Jobsupport staff can provide additional training and inservice for new supervisors or co-workers as required. Jobsupport Managers have qualifications in applied behavioural analysis and behaviour management from the University of Sydney. 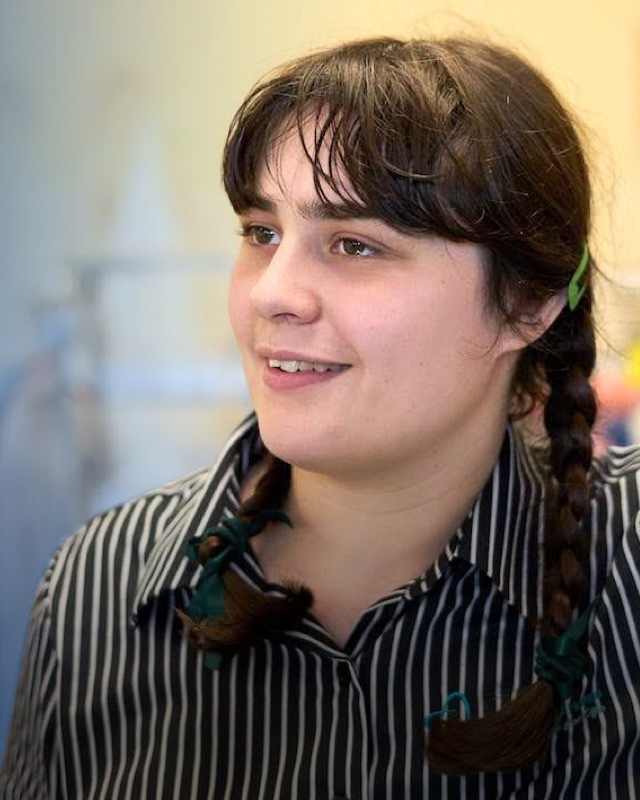 Jobsupport staff are skilled in working with people with significant intellectual disability and are supervised by their Manager and the Quality/Work Health and Safety Manager.